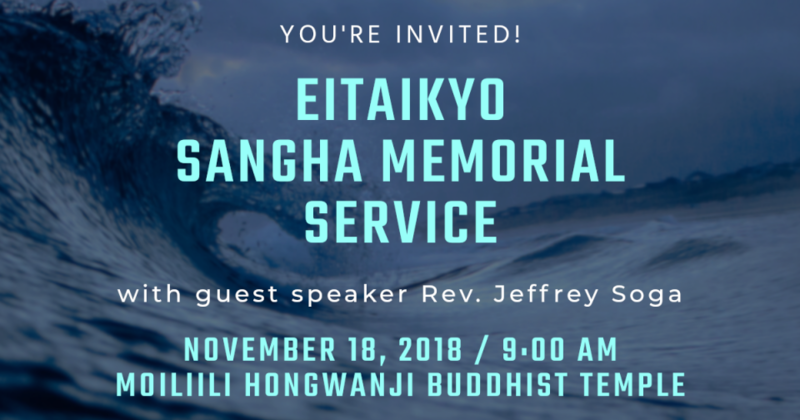 EITAIKYO SANGHA MEMORIAL SERVICE, with guest speaker Rev. 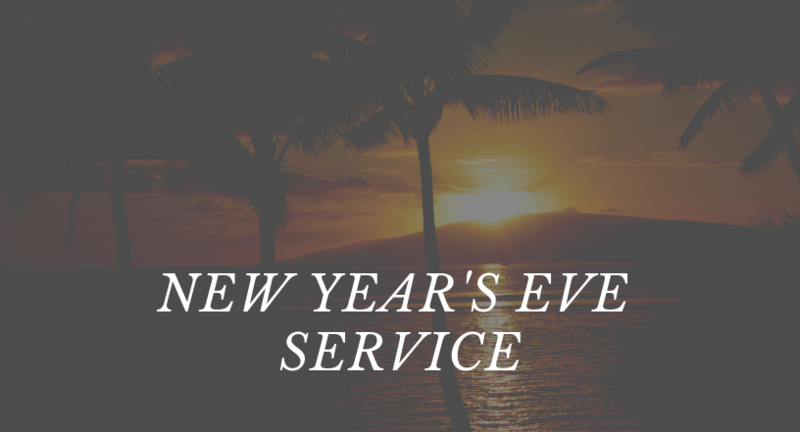 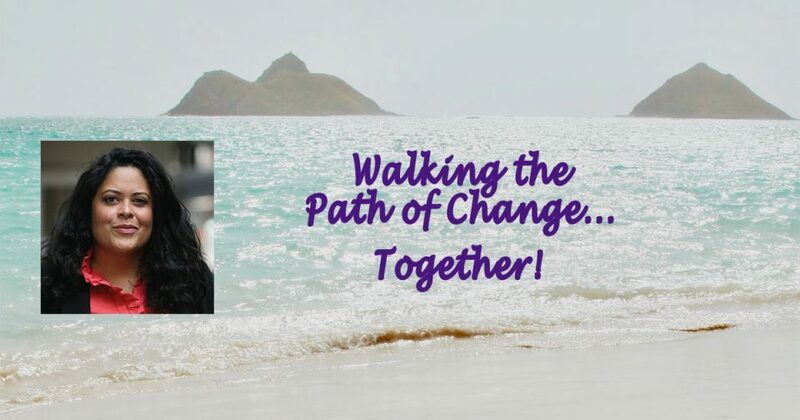 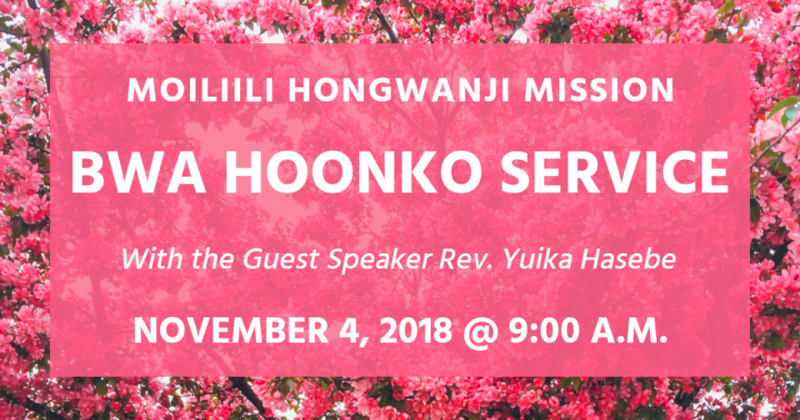 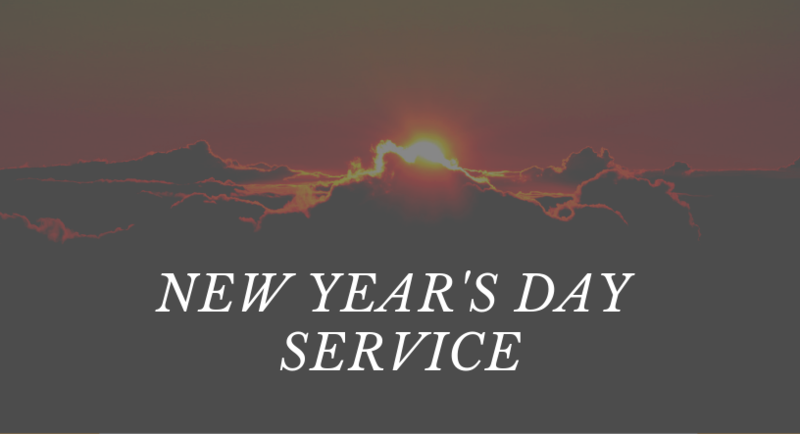 Jeffrey Soga, November 18, 2018 @ 9:00 A.M.
BWA HOONKO SERVICE, with guest speaker Rev. 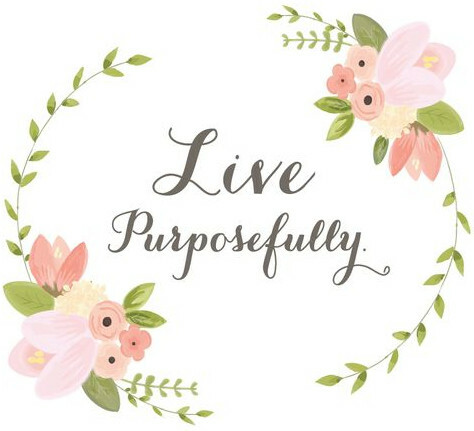 Yuika Hasebe, November 4, 2018 @ 9:00 A.M.